Summer is the most highly anticipated time of year, but it comes to a screeching halt before you know it. Then comes fall, my favorite season, the season of pumpkin spice, boots, sweaters, scarves, and dark nail polish. Here are a few of my favorites and a few things on my current wishlist! The summer sun does damage your skin, even if you are super careful. So go grab your favorite moisturizer and start using it! The cooler air will prompt that as well. Here is my fav for fall. The Yes to Blueberries is so renewing. Fall is a good time to prepare for the dryness to come in the winter cold. My favorite moisturizers are Bath & Body Works, still. Here is my fav fall scent! Their triple moisture body cream is the bees knees. Don’t skip out on sunscreen just because you aren’t going to the beach to layout anymore. 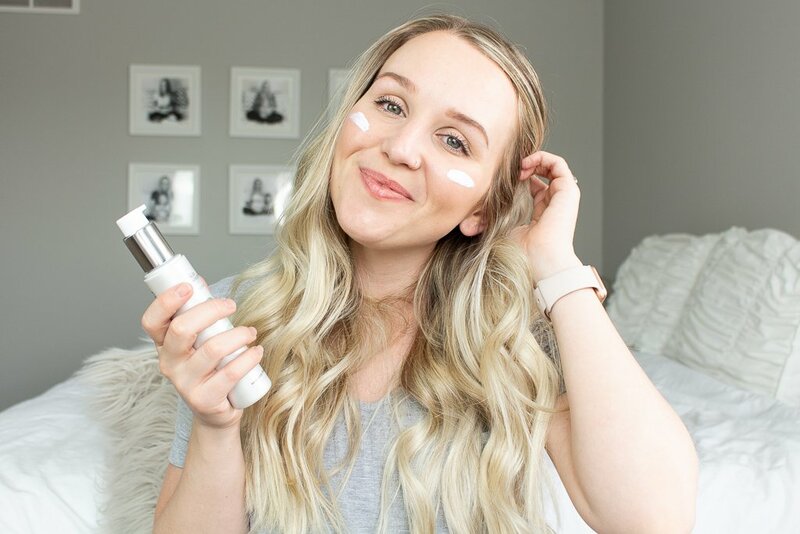 Find a good foundation with SPF to keep your face protected! Here is my current fav. It’s a Neutrogena long-wear makeup with SPF 20. It does last my whole day and I’ve been happy with the coverage. Along with your skin, the summer sun also does some damage to your hair, which is not something as talked about as skin damage. With this, here is my favorite deep conditioner. Using this once or twice a week will do wonders to your hair after a summer full of sunshine and heat. Here is another, less expensive, deep conditioner that works great as well. Put away the brights and neons and bring out the darker colors! Here is my absolute favorite fall color. Its Nicka K in Classic Taupe NY112. Nicka K has a great quality polish that is super shiny and never chips! Go grab a couple of big sweaters! Here and here, are two that I’ve got my eye on. I can’t imagine fall without my leopard scarf. You can find one here. I love busting out the boots. I have a tall black pair that I seem to wear the most, but these are on my wishlist for Fall 2014. Tis the season. I love pumpkin spice EVERYTHING. 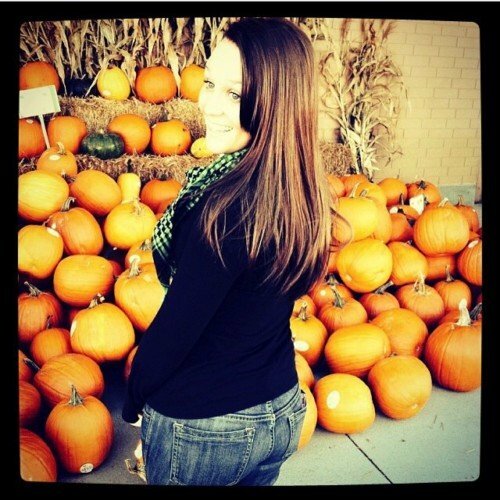 My favorite thing would be pumpkin spice kisses, learn about these babies here. PLEASE share your fav pumpkin spice love! I love discovering new things!